News from the transPLANT project and partners. See also the transPLANT newsletter. The 3rd transPLANT user training workshop will be held in Wageningen, the Netherlands on October 13-14, 2014, focused on the latest developments in the key plant data resources in Europe and how to use them with a special reference to Solanaceae genomes, especially tomato and potato. The results of a new survey of bioinformatics stakeholders' needs in the field of agronomic research are now available. Ensembl Genomes 2013: scaling up access to genome-wide data. Ensembl Genomes (http://www.ensemblgenomes.org) is an integrating resource for genome-scale data from non-vertebrate species. Gramene 2013: comparative plant genomics resources. Gramene (http://www.gramene.org) is a curated online resource for comparative functional genomics in crops and model plant species, currently hosting 27 fully and 10 partially sequenced reference genomes in its build number 38. De novo transcriptome assembly and analyses of gene expression during photomorphogenesis in diploid wheat Triticum monococcum. Triticum monococcum is a close ancestor of T. urartu, the A-genome progenitor of cultivated hexaploid wheat, and is therefore a useful model for the study of components regulating photomorphogenesis in diploid wheat. Get results from ten different plant genomics databases in a single click. Store, accession and update plant variation data. Now accepting submissions. A collection of training resources from transPLANT related events. Browse the materials. 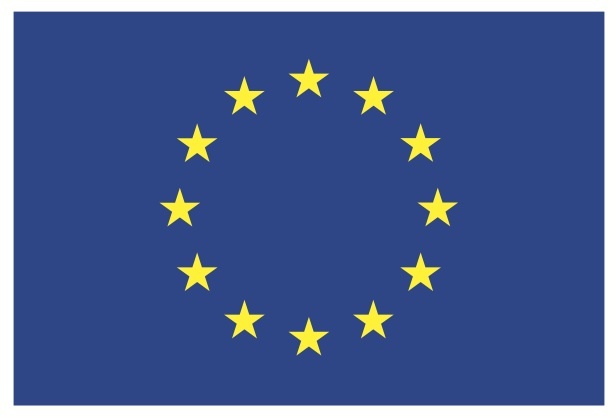 is a European-Union funded e-infrstructure to support computational analysis of genomic data from crop and model plants. The project funds coordination and research activities; and provides free access to tools, training and data standards. Find content from ten different plant genomics databases in a single click e.g. search for "rubisco". Find out what genomic databases are available for your species of interest in our genome resource registry e.g. look for "Arabidopsis" here. Archive, accession and update plant variation data: find out more. Build phenotype and environment datasets with the Environment and Phenotype Information System (Ephesis). Query LAILAPS, an advanced information retrieval system for all kinds of biological data. Use the Genome Assembly Decision Support System. For more information contact us or join to the mailing list. transPLANT is running a series of training courses across Europe. The next one will be held at EMBL-EBI, Hinton, UK, 1st-3rd July, 2015. When registration is opened, details will be posted here. You can access material from the previous transPLANT training courses here. We are developing a series of videos, guiding users through some of the most interesting and complex data sets available for plants. View the first video, focused on resources for the barley genome, here. The development and adoption of data standards is vital to the interoperability of data. transPLANT is currently pursuing the development of standards for plant phenotyping data, in collaboration with other interested groups. Visit our Phenotype standardisation portal to see the latest proposals and get involved.